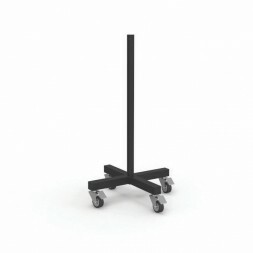 Make loading and unloading your bars easier with the Deadlift Bar Jack. 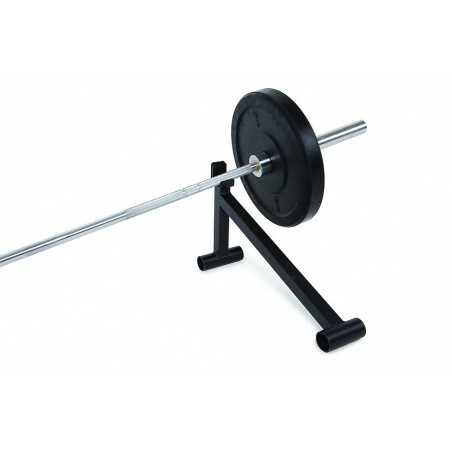 The Deadlift Bar Jack will bring you comfort during your workouts. 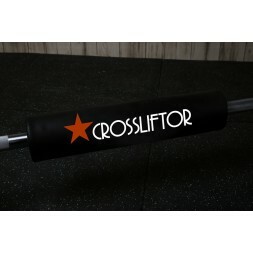 Drag it under your weightlifting bar to elevate it. 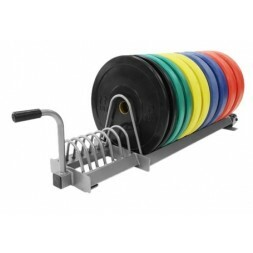 Once your Olympic bar is slightly higher you can load and unload it without the slightest effort as if it were resting on a rack. 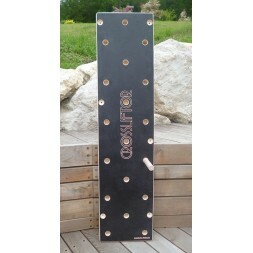 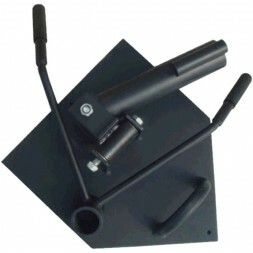 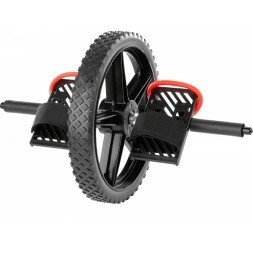 The Deadlift Bar Jack is a very practical equipment that will be very useful especially for your Wod team. 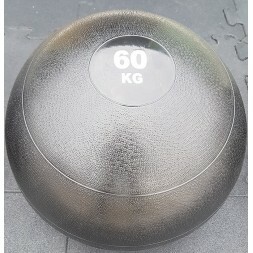 petit gadget amusant et pratique pour ranger sa barre d'haltéro en fin de wod.